Fill the gaps, reward excellence, spur innovation – with gifts to the Henry Carver Fund, donors do all of this and more. While endowments are vital to the Foundation’s ability to support the University over the long-term, an annual fund like the Henry Carver Fund (HCF) provides current-use support for a range of critical initiatives including real-world, hands-on experiential learning for students, research opportunities for faculty, and programs and projects that benefit the entire University community. Join other donors to make an immediate impact on faculty through a gift to the Henry Carver Fund, BU's annual fund. Here, donors may direct gifts of any amount to support faculty and initiatives in a specific college, department or program, or to areas of academic distinction such as faculty research, honors scholars or international study. Your gift is for current use, and is distributed the same year it is received for an immediate impact. Gifts to the Henry Carver Fund have an immediate impact on BU students. Donors provide an opportunity to forge the future of a department, program or college initiative and focus attention on topics relevant to today’s world. Carver Scholar – give an annual leadership gift of $1,867 or higher and make an investment in the futures of students, and the faculty and staff who make a difference every day. Scholarships – HCF supports scholarships for approximately 110 students every year. 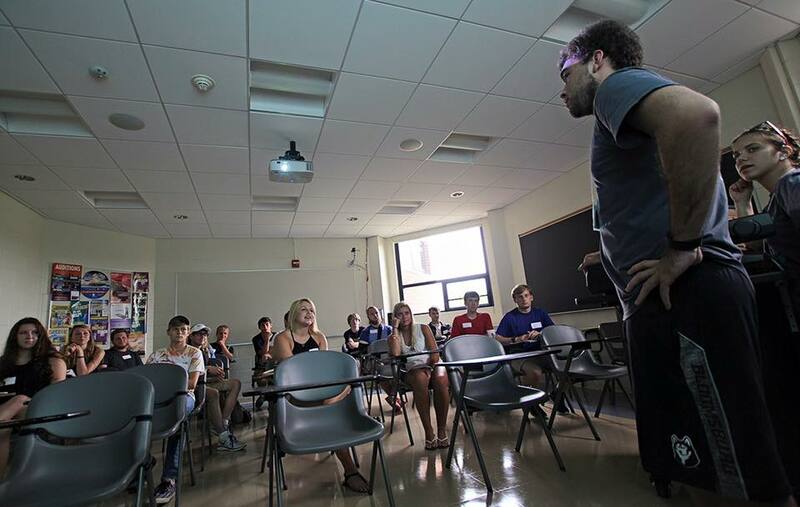 Student programming – Funds support all four colleges and the department of athletics, covering co-curricular learning experiences, conferences and travel expenses associated with internships. Strategic and administrative support – Funds can be used for new and innovative projects and Centers of Excellence. Alumni support – events, programs and services. To learn more about the impact and benefits of supporting the Henry Carver Fund, please contact the BU Foundation at 855-BU2-GIVE. A chance meeting at a concert brought Pete ’70 and Mary ’70 Reynolds together in 1968 during their junior year at BU. “I actually met Mary at a Three Dog Night concert at Haas auditorium while I was on a double date with another girl,” says Pete. Bryson Purcell chose BU based on its proximity to his hometown of Mount Carmel, as well as the educational opportunities in his area of interest. Bloomsburg University Foundation, Inc., a 501(c)3 organization, is the philanthropic arm of Bloomsburg University. 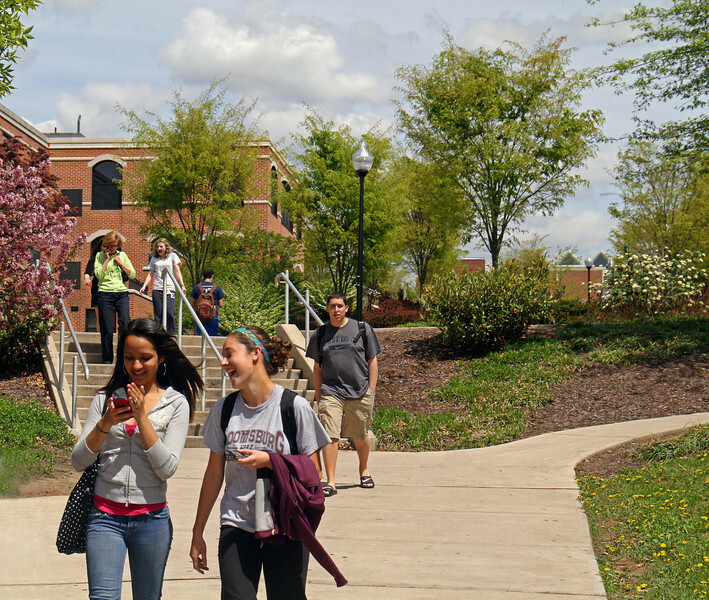 Official registration and financial information for Bloomsburg University Foundation may be obtained from the PA Department of State by calling toll free (within PA), 1-800-732-0999. Registration does not imply endorsement.